Former heavyweight champion mike tyson is taking is one man show to broadway .The boxer announced on monday he will team up with ace director spike lee to take his show "mike tyson undisputed truth" to the longacre theatre in Manhattan for six nights only from july 31 to Aug.5 ,2012. 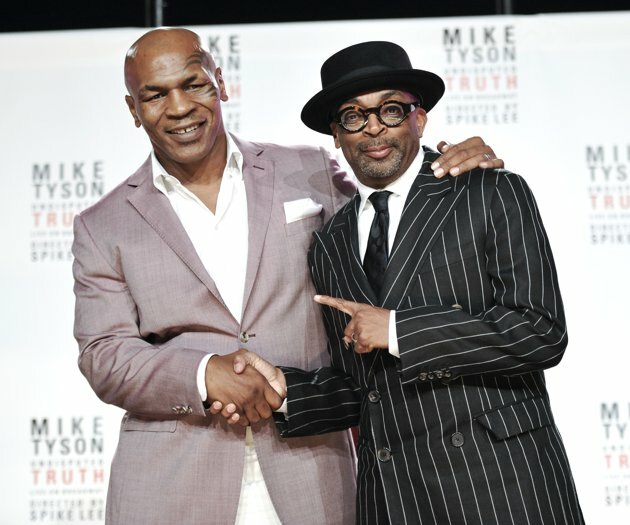 The show which is a raw confessional on the highs on the life of the legendary boxer will mark both tyson and spike lee's debut on the broadway. One man show made its debut in april for a week-long run at the MGM grand in las vegas.